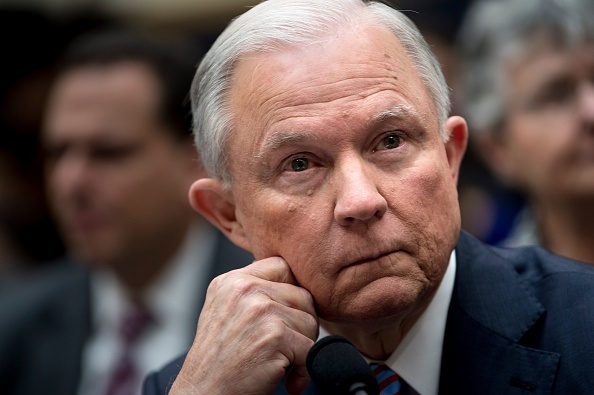 US Attorney General Jeff Sessions listens during a House Judiciary Committee hearing on November 14, 2017, in Washington, DC, on oversight of the US Justice Department. Right now, Sessions is testifying before the House Judiciary Committee. Larry and our panel of political observers analyze the AG’s testimony today, as well as other political news happening on the Hill.